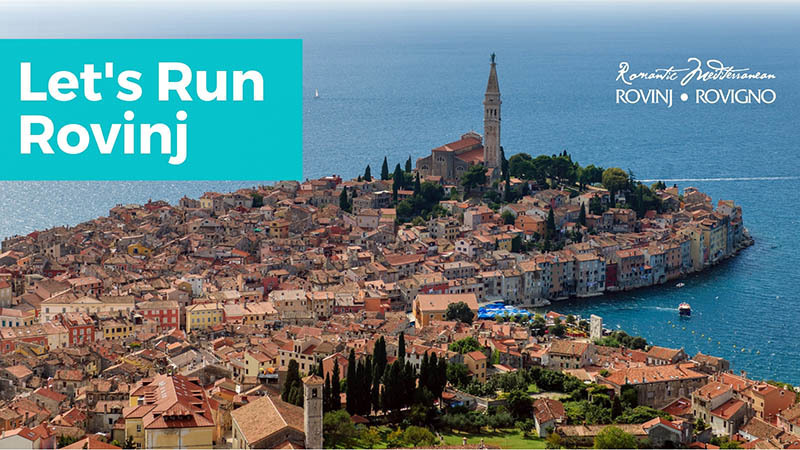 SightRun App gives you precise audio navigation and tells you interesting stories about Rovinj while running. It is your personal running guide. Try it today! 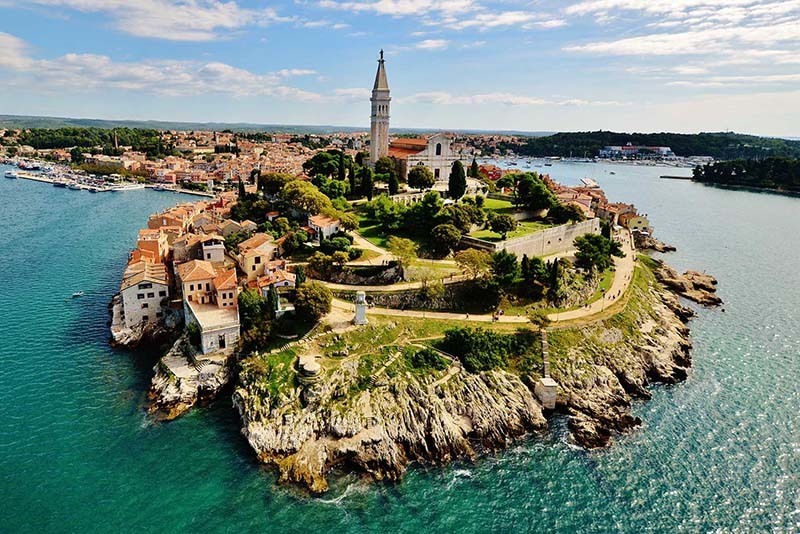 The Fastest Way to Explore Rovinj! Many people are intimidated by the idea of exploring a new city with an app... And maybe you feel the same way. Isn't it too complicated to use it, too technical, will I get lost? It's time to try SightRun App and let yourself go and freely explore a city with your virtual running guide. SightRun App is an audio guided running app that will give you a completely new running experience. 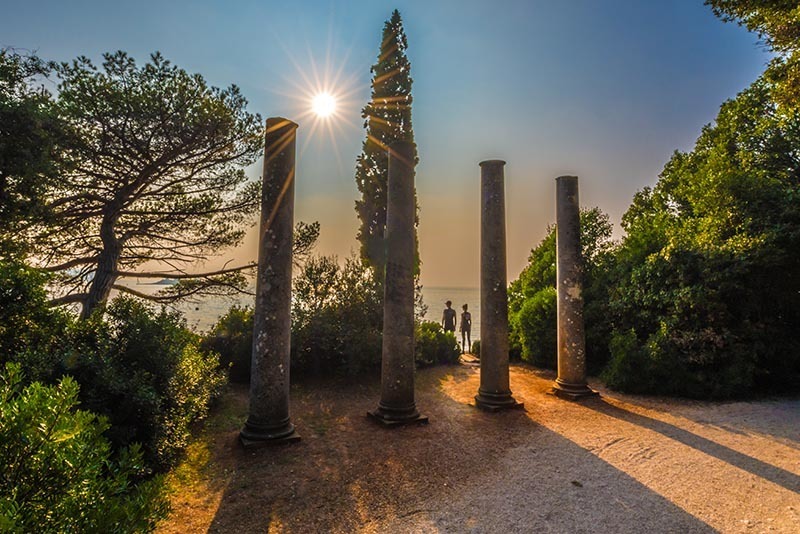 Take a longer running tour and while enjoying the sights over Rovinj, learn about the interesting history of this pitoresque Istrian town, its main attractions, beaches and islets. 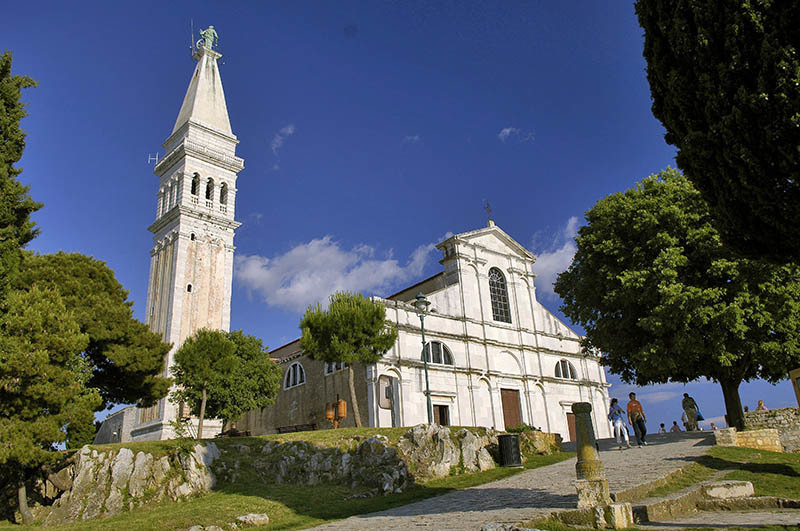 Run through one of the most beautiful landscapes of western Istria! 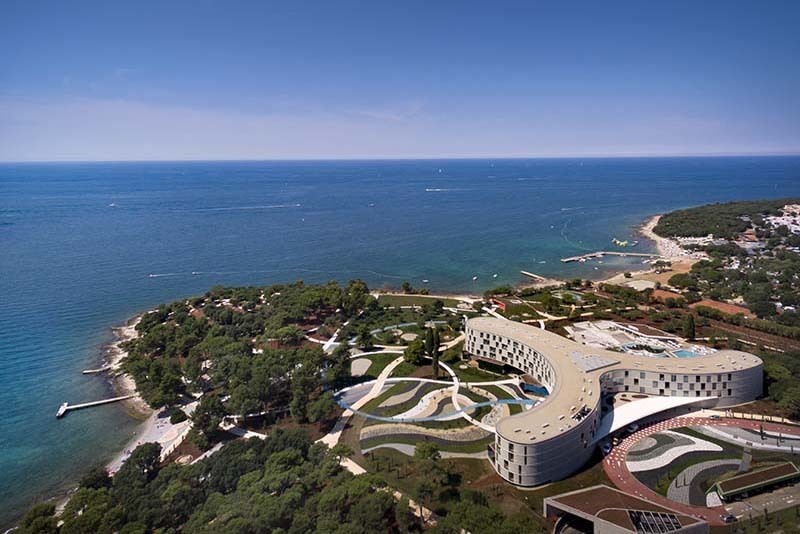 Enjoy going through the Golden Cape park (Zlatni rt) and discover the picturesque bays and beaches. 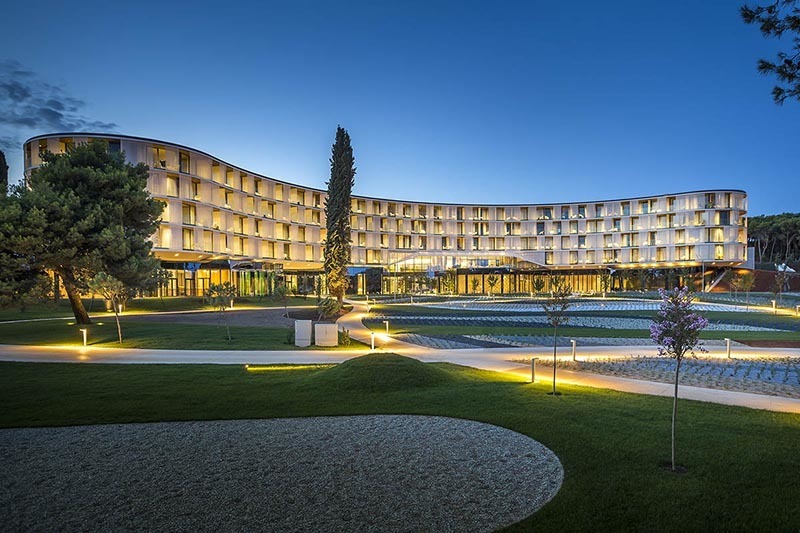 While staying in the Family Hotel Amarin, don't miss opportunity to discover Rovinj. 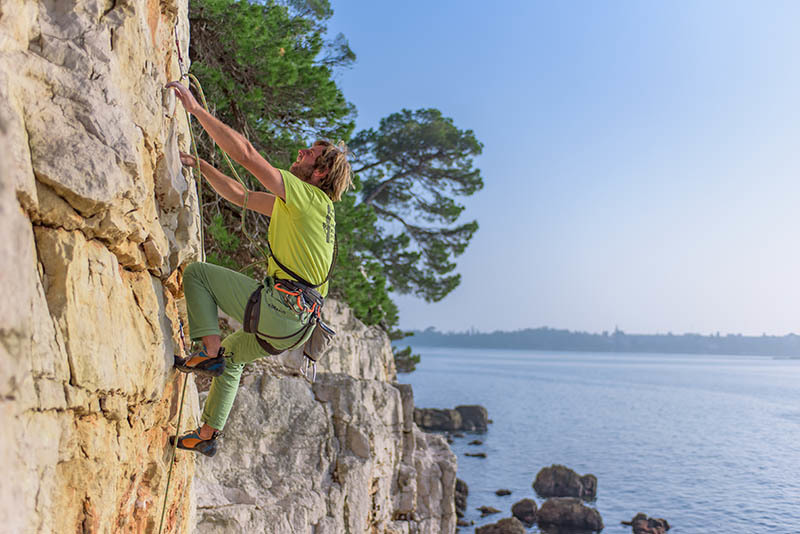 Stay active during your vacation. 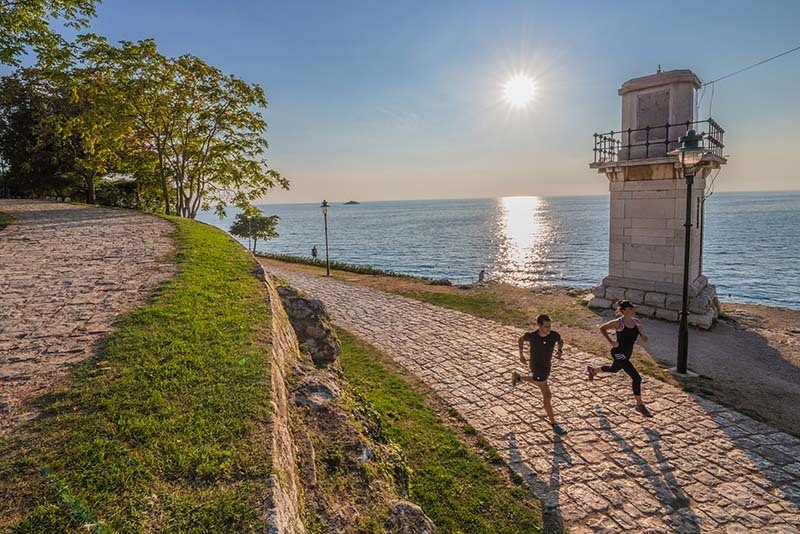 Start your run in front of the hotel and explore the best of Rovinj. Why SightRun App is Your Perfect Running Guide? After you download the app and the tour you wish to run you don't have to use Internet connection anymore. 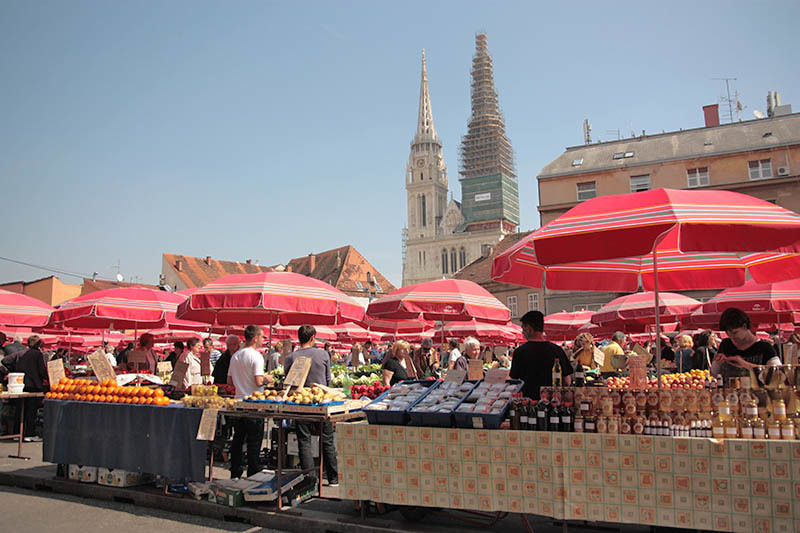 Although Zagreb has free wifi connection in the city centre. It doesn't matter how fast or slow you are. The App uses GPS of your mobile phone so no matter if you run or walk, the App will follow you! The App was created by runners for runners. We test each tour before we share it with you. And we are always working on new features that runners suggested. Yes, it's true! The App is completely free for download on Google Play and App Store. And YES, the tours are free as well! You ask why? We want you to discover how sightrunning is great! 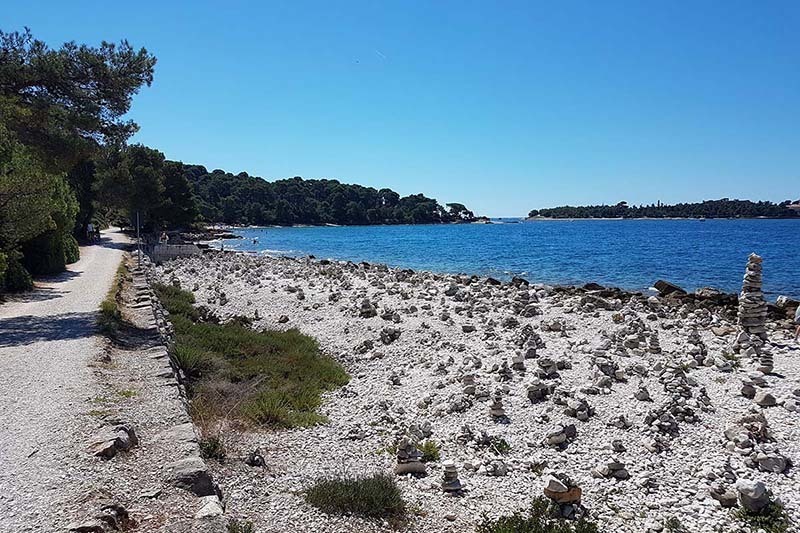 "I loved exploring Rovinj, but I was amazed how beautiful it is to run through the nature of Golden Cape. " "I've first tried the app in my home town and I like it. That's why I went for a run in Rovinj. I will try again if I'll have an opportunity"
"I love the idea and it was nice run. Yes, I'd recommend it!" ​​​​​​Copyright 2019 SightRun, all rights reserved.